Our lab’s focus is on understanding the host-metabolite-microbiome axis—specifically how the manipulation of gut bacteria through xenobiotic exposure or the use of gnotobiotic mouse models impacts bile acid pools, their metabolism, and how they interact with host nuclear receptors. 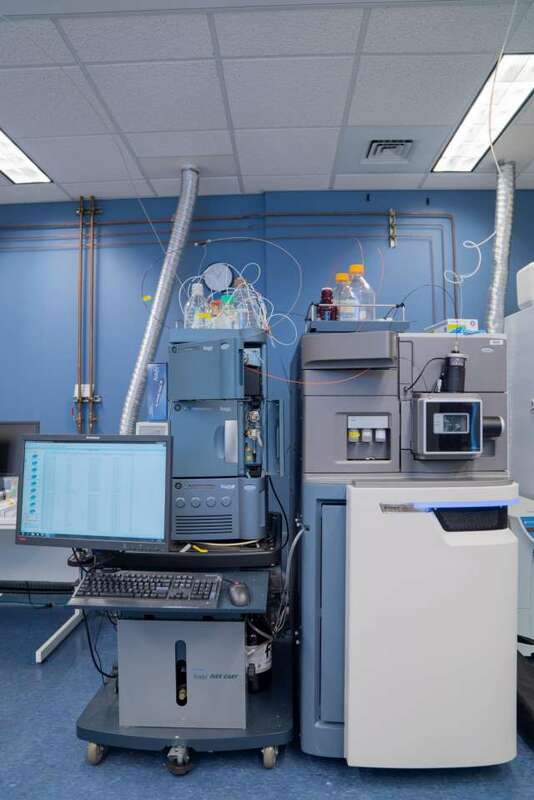 The lab employs a variety of cutting-edge tools, including mass spectrometry-based metabolomics, metagenomics/metatranscriptomics, and conventional and gnotobiotic transgenic mice, to facilitate its study of these pathways and understand their impact on human health and disease. Multivariate statistics and bioinformatics significantly inform the lab’s work, and collaborations with the statistics and bioinformatics department are under way to develop new tools and approaches to combine these large, multidimensional -omics datasets.